My granddaughter has such a great blog. I just thought that everyone should check it out. She will be 13 next month. Her drawings have such a great sense of style. Check them out. This was a good examination of the continuing influences of Kurt Cobain, but it felt more like a series of feature articles from Rolling Stone than a book. Each of the chapters dealt with one major topic. This style made reading the book very easy. You got to concentrate on one thing at a time. Here We Are Now is not a biography and doesn’t want to be. 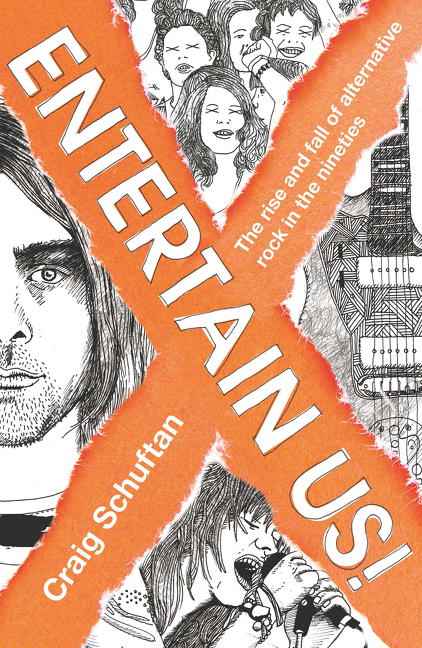 It talks about things like Cobain’s suicide and examines how it may have actually saved lives. How his complete lack of money and very skinny body caused him to layer clothing from thrift stores, which spawned a clothing style, Grunge. Of course there is a chapter on his influence on music, but I thought that the most eye-opening chapter was covering his heroin addiction, and the changes that may have accrued because of it. This was an interesting read, but sometimes it felt like Mr. Cross thought that Cobain had a larger influence than most people would. He may have been too close. Once you leave the Northwest, the Cobain effect is much smaller. I enjoyed reading Here We Are Now, but it probably wouldn’t be for everyone. I give it 3 1/2 Stars out of 5. 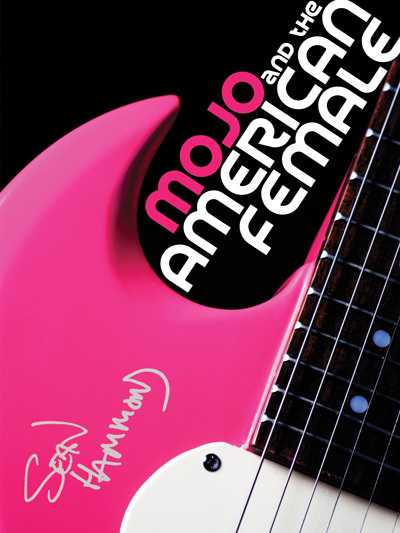 I recommend it to people who like to read “Rock & Roll” books. 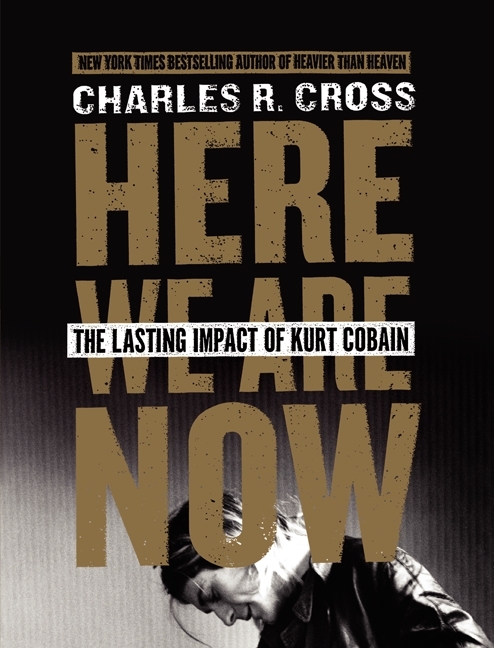 In Here We Are Now: The Lasting Impact of Kurt Cobain, Charles R. Cross, author of the New York Times bestselling Cobain biography Heavier Than Heaven, examines the legacy of the Nirvana front man and takes on the question: why does Kurt Cobain still matter so much, 20 years after his death? Kurt Cobain is the icon born of the 90s, a man whose legacy continues to influence pop culture and music. Cross explores the impact Cobain has had on music, fashion, film, and culture, and attempts to explain his lasting and looming legacy. 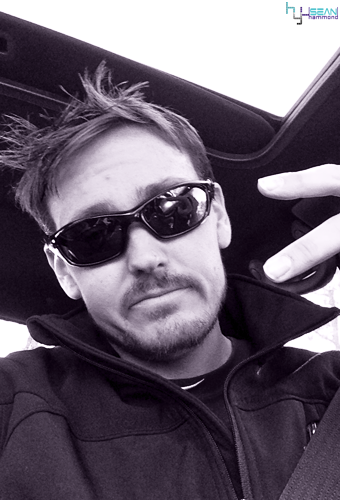 Charles R. Cross graduated from the University of Washington in Seattle with a degree in creative writing. At the UW, he served as editor of the Daily in 1979, and caused a major ruckus when he left the front page of the newspaper blank. The only type was a small line that read “The White Issue,” in deference to the Beatles’ White Album. Cross is the author of seven books, including 2005’s Room Full of Mirrors: A Biography of Jimi Hendrix (published by Hyperion in the U.S., and Hodder in the U.K.). His 2001 release, Heavier Than Heaven: The Biography of Kurt Cobain (Hyperion/Hodder), was a New York Times bestseller and was called “one of the most moving and revealing books ever written about a rock star” by the Los Angeles Times. In 2002, Heavier Than Heaven won the ASCAP Timothy White Award for outstanding biography. Cross’s other books include the national bestseller Cobain Unseen (Little Brown), Backstreets: Springsteen, the Man and His Music (Harmony, 1989); Led Zeppelin: Heaven and Hell (Harmony, 1992); and Nevermind: The Classic Album (Schirmer, 1998).